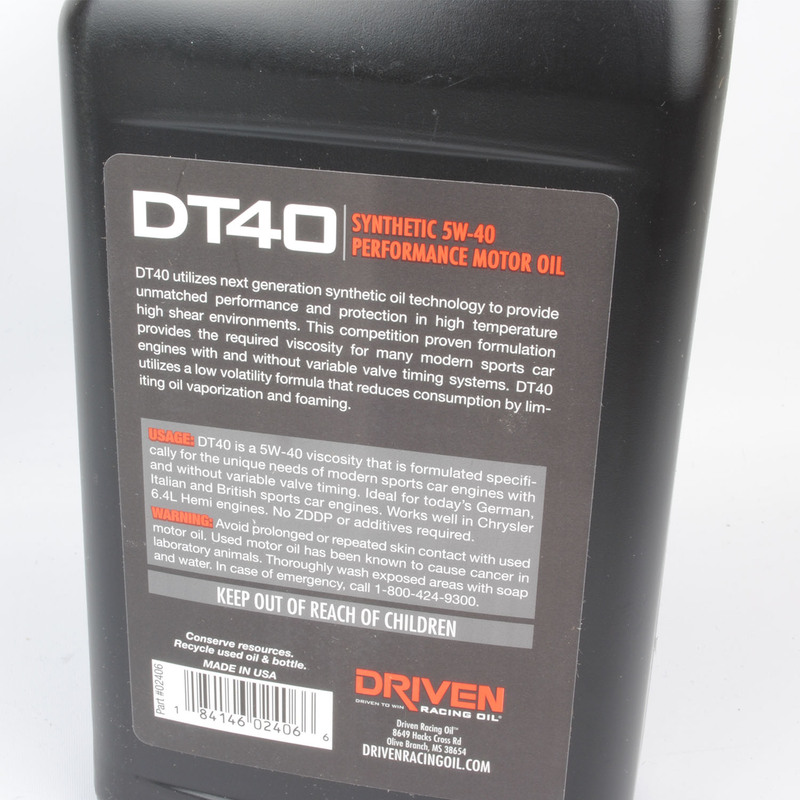 Joe Gibbs Driven DT40 high performance motor oil delivers robust anti-wear protection for your high revving sports car! 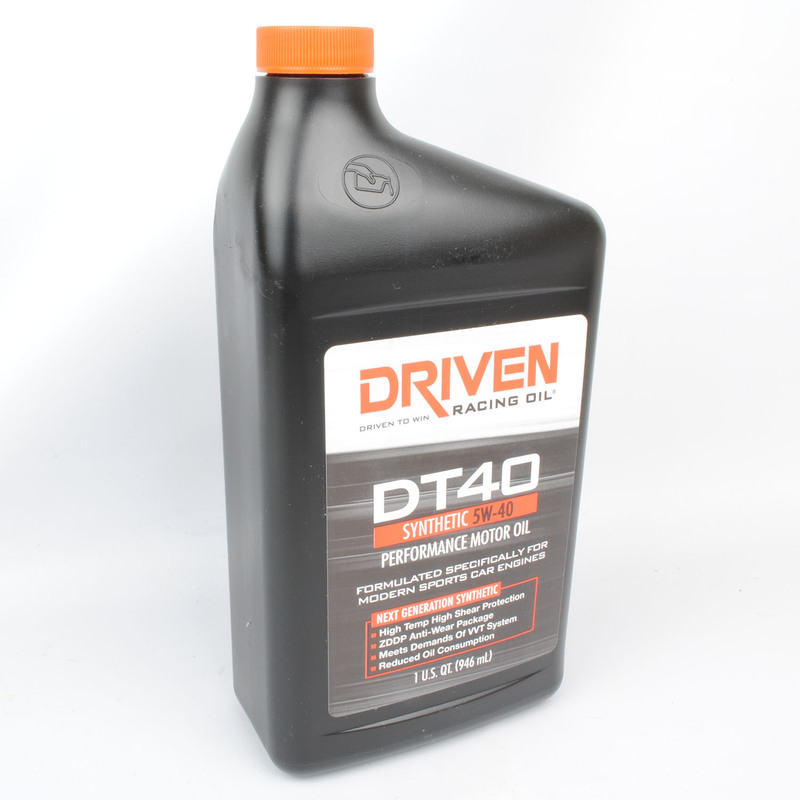 Designed for water-cooled European sports car engines, Joe Gibbs DT40 motor oil features a high zinc content and ultra-high viscosity index base oils to protect your aggressive cam profile, while providing fuel economy. Your modern sports car engine will benefit from the enhanced film thickness and thermal stability, as well as the storage protection of Joe Gibbs Driven DT40 high performance motor oil. Recommended and used by many Porsche engine builders.